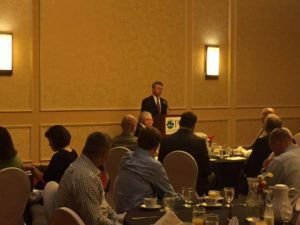 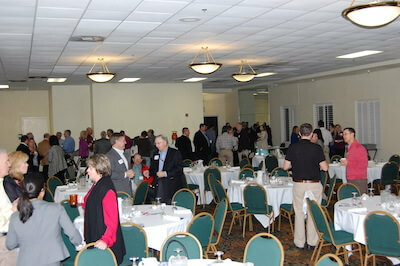 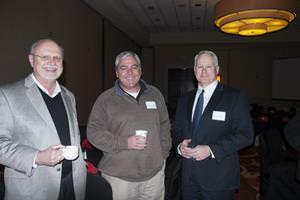 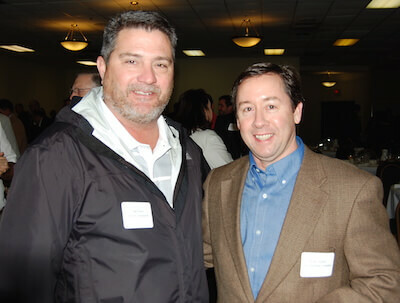 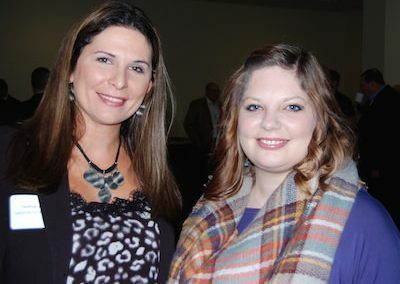 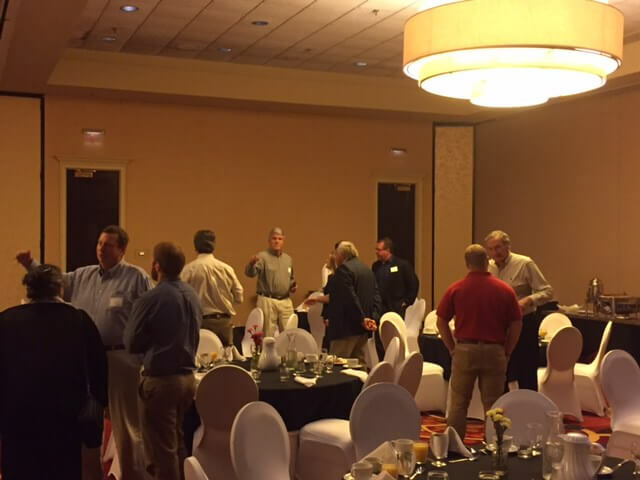 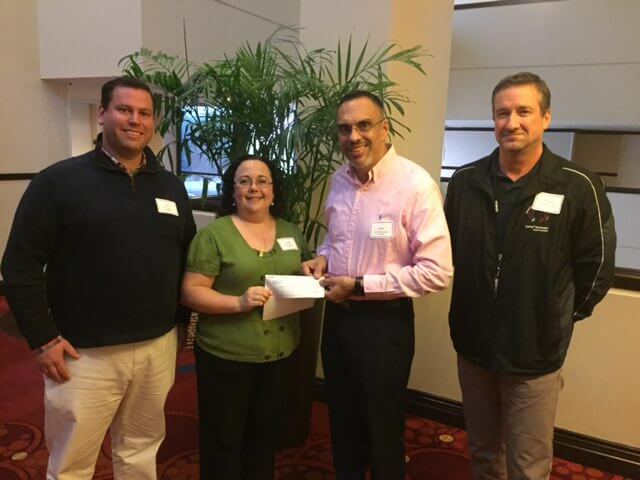 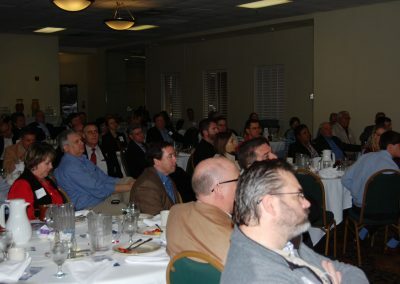 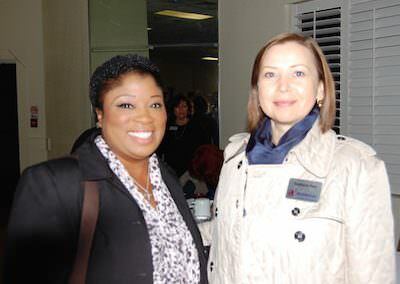 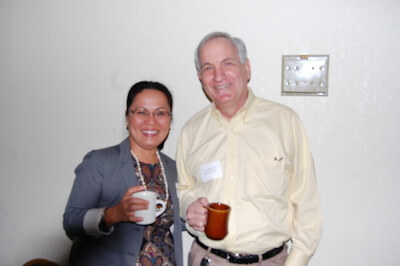 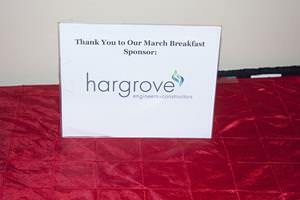 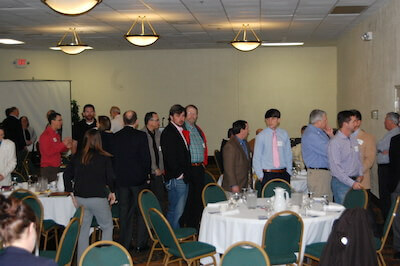 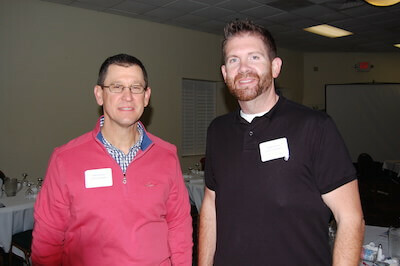 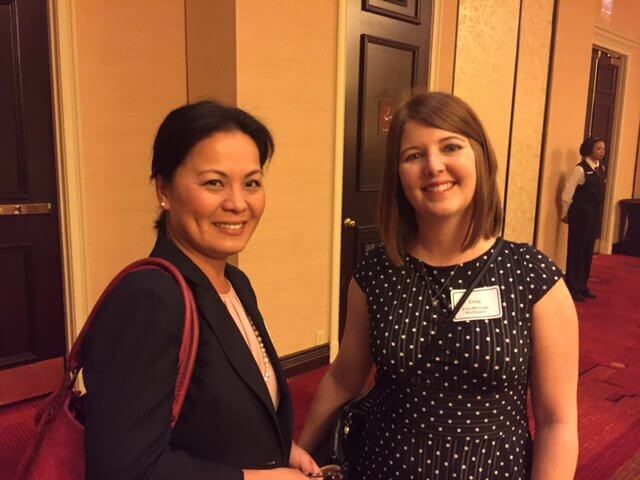 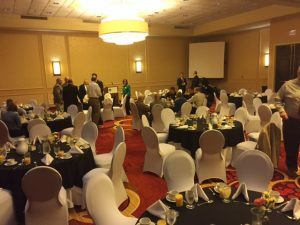 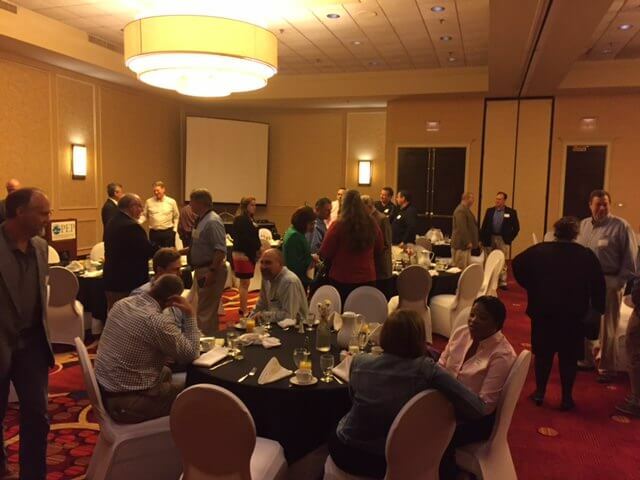 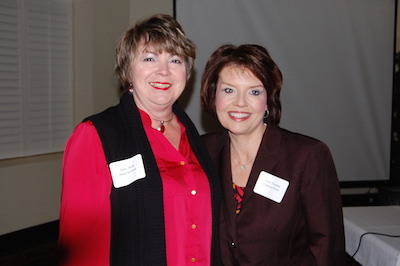 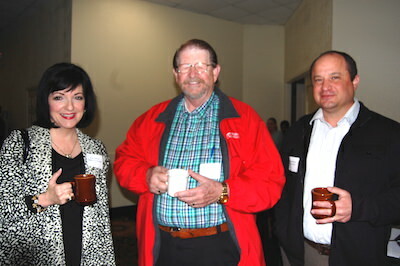 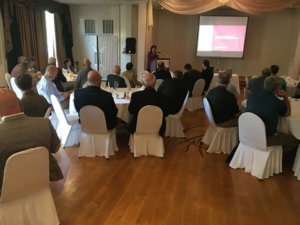 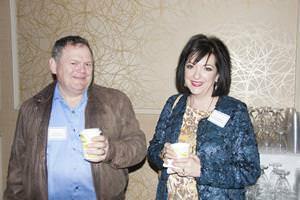 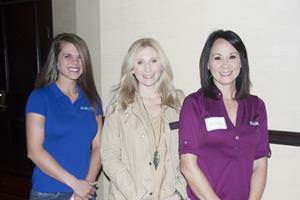 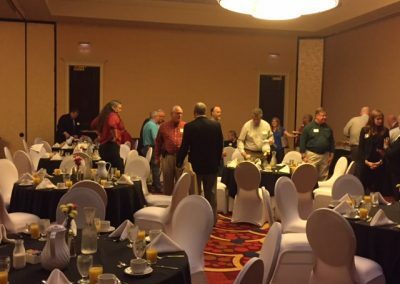 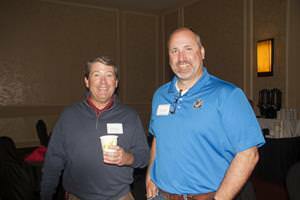 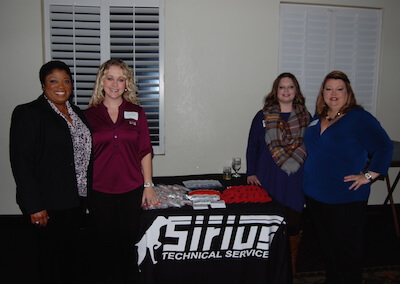 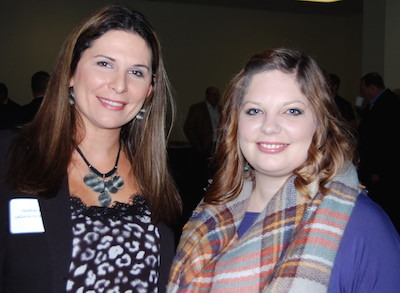 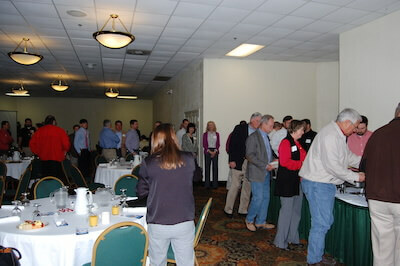 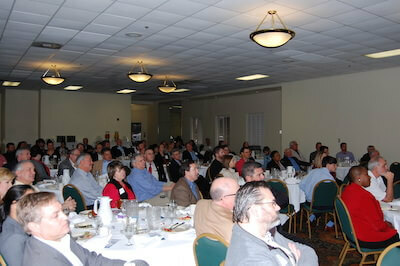 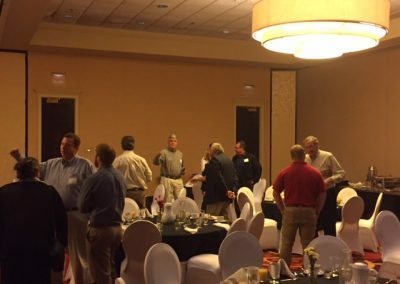 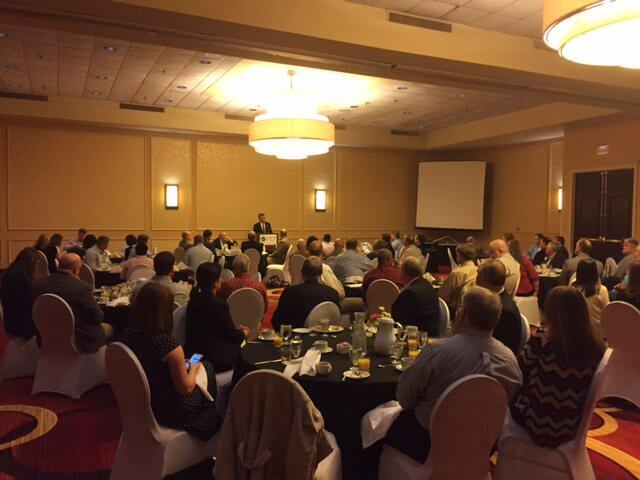 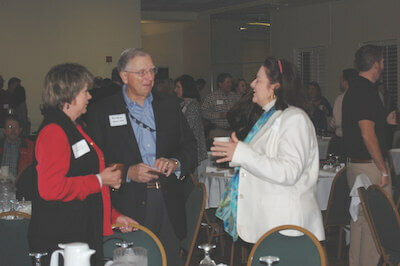 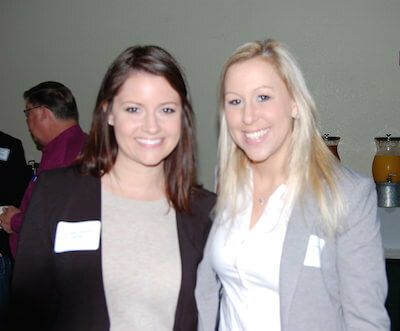 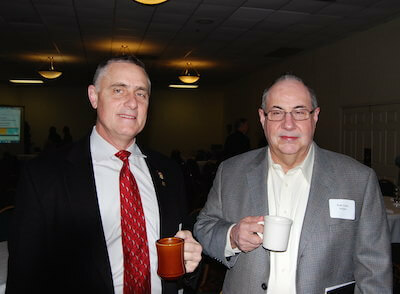 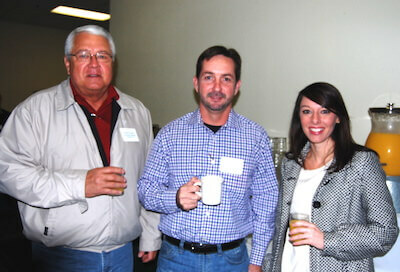 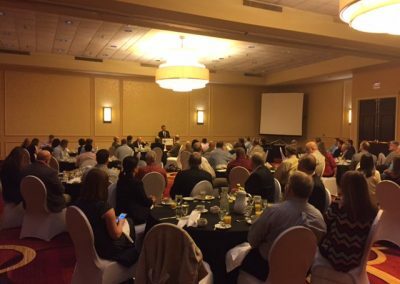 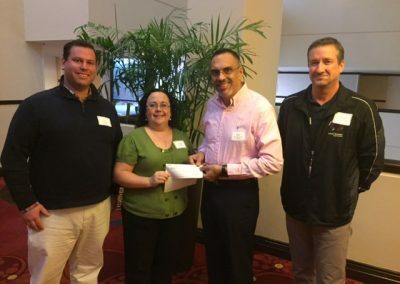 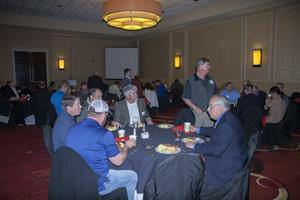 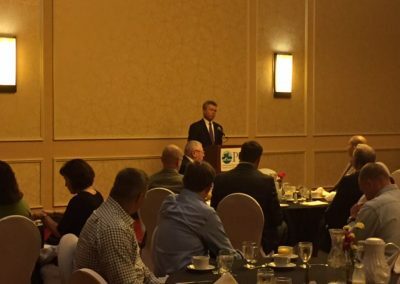 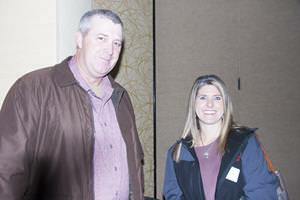 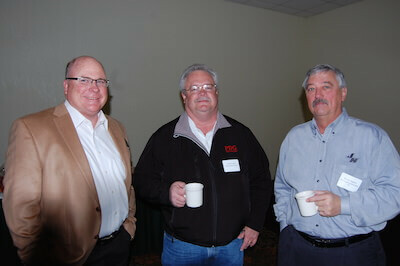 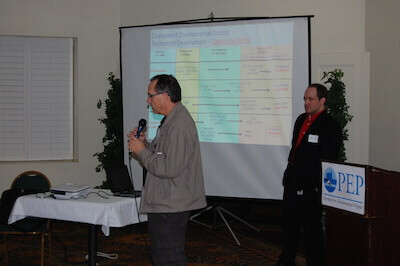 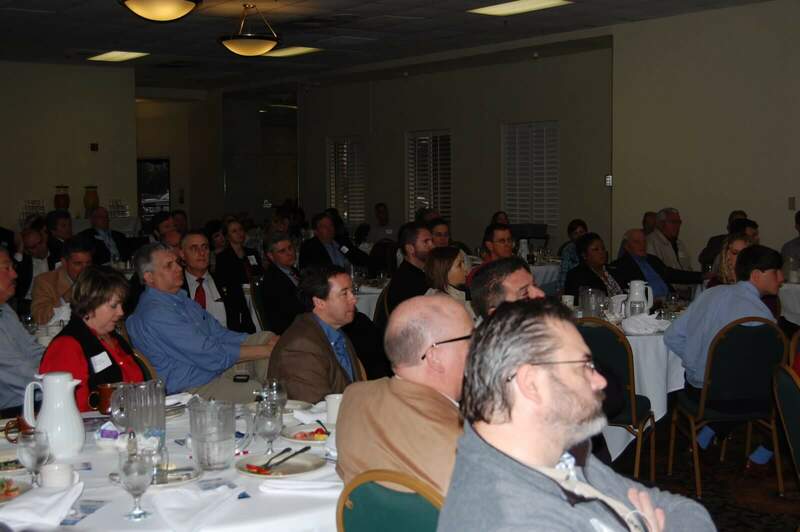 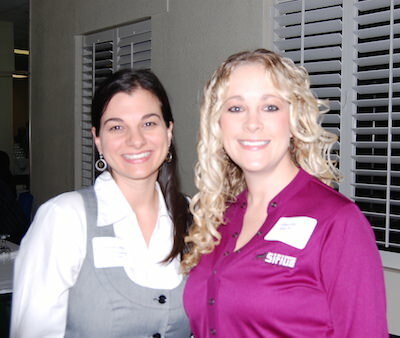 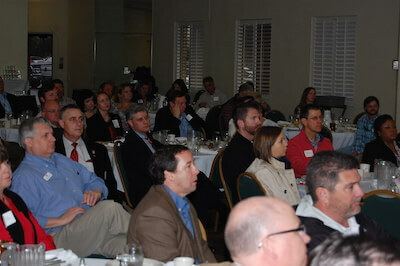 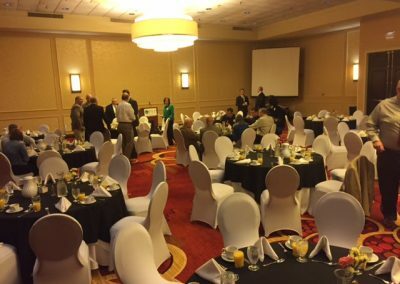 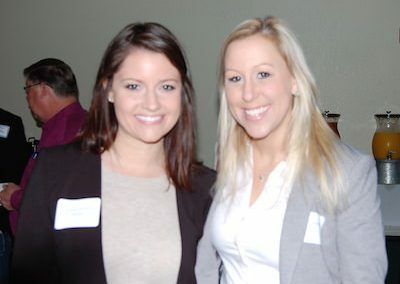 Our March Membership Breakfast Featured Speaker: Daryl Taylor, Airbus. 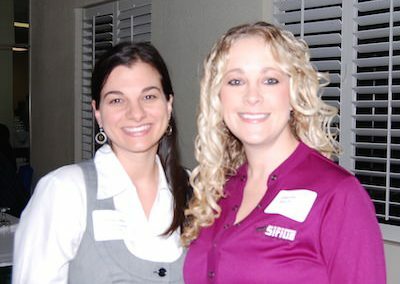 Thank you to our Sponsor: SERVPRO. 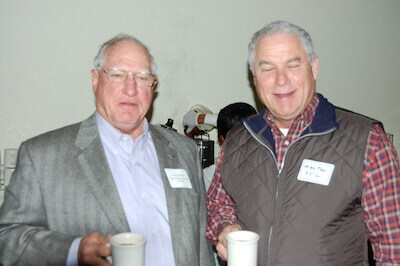 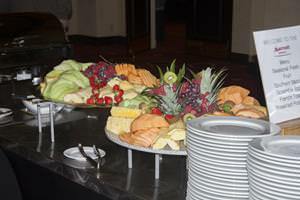 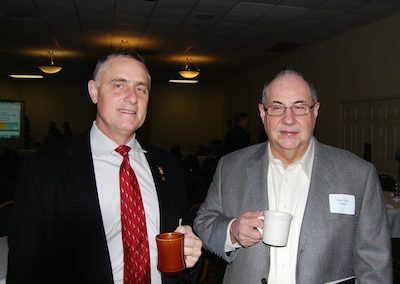 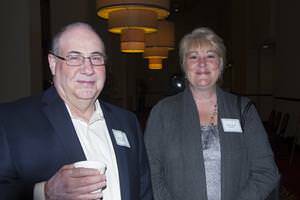 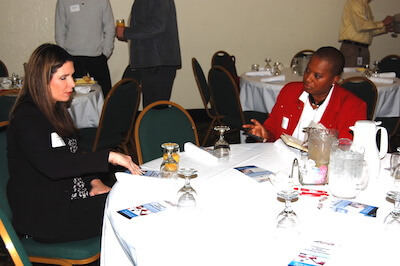 PEP members gather on the third Thursday morning every other month to network and to learn about and discuss key environmental and economic community and business issues. 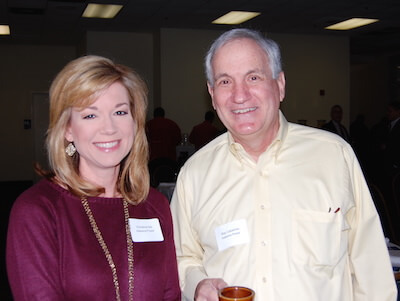 January Membership Breakfast featuring Bill Sisson, President and CEO Mobile Area Chamber of Commerce Please register online below beginning January 1. 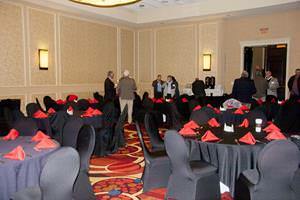 For last minute reservations, contact stacy@pepmobile.org. 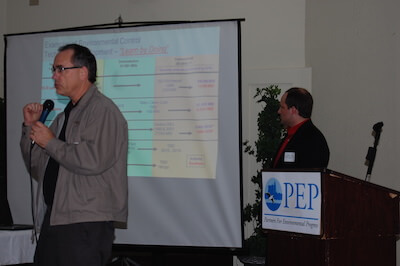 Are you a PEP member? 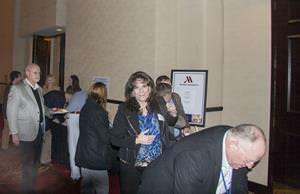 Login to register for this event.